Super-diversity is a term denoting a transformation of population patterns, especially arising from shifts in global mobility. Around the world over the past three decades, there have been increasing movements of people from more varied national, ethnic, linguistic and religious backgrounds; in addition, there has been a diversification of migration channels, legal statuses and conditions, gender and age ratios and forms of human capital. 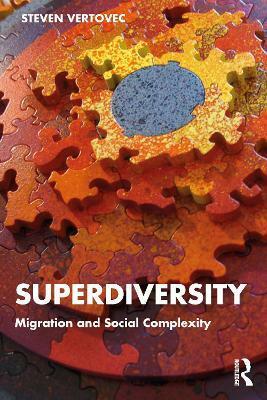 In light of complex new social formations, " Super-diversity" highlights the need for policymakers to recognize new conditions created by these changes and underlines the necessity for social scientists to rethink fundamental approaches to migration."